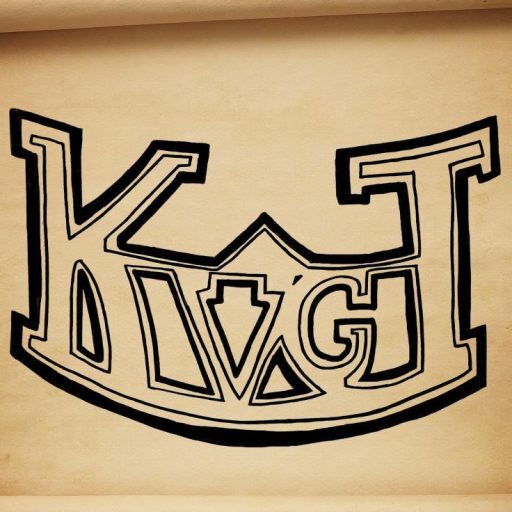 KVGT Episode 172: H1N1…You Mean H1Z1? It may not have been the H1Z1 (or H1N1) viruses that hit us hard this week, but technical difficulties made this hour long podcast take 3 to record! Still we managed to get through a fun but frustrating episode to bring to you, so enjoy! Skype was not being our friend this week and actually somehow disabled my sound card while we were recording! I’m still unsure how that happened! It required us to not only stop recording, but we ended up losing over 20 minutes of recording plus over an hour of on and off disruptions. Oh well, it was still fun! We talked about Dragon Age: Inquisition, Chain Chronicles, Dying Light, Boom Beach, Trivia Crack, and Patrick even started reading Gears of War: Anvil Gate again! Oh, and he also talked a bit about buying a 3TB drive for his Xbox One! This weeks What Caught Your Eye was the youtube channel Games With Hank. Elder Scrolls Online becomes Tamriel Unlimited and goes Free-to-Play!